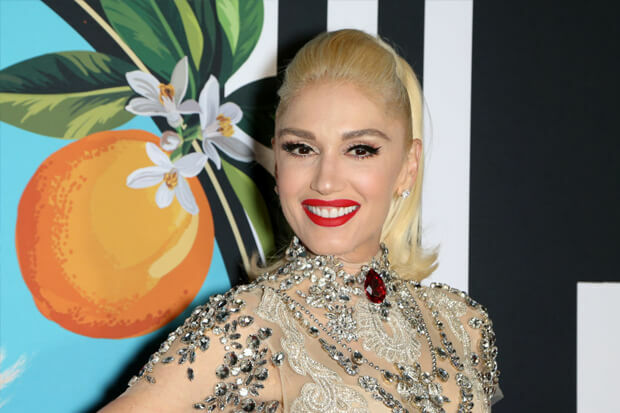 Gwen Stefani is the latest pop icon to hit the Las Vegas strip. Earlier this year it was revealed she would join the likes of Celine Dion, Britney Spears, Lady Gaga and Mariah Carey when she announced plans for her Just A Girl residency. Last night (June 27), the 48-year-old took over Zappos Theatre for the first performance, and she made sure to play all of her biggest hits. “This is a crazy night, okay, because this is the first night. I’ll remember this for the rest of my life, so you guys have a huge responsibility,” she told fans in the audience before promising to deliver an “epic night.” Opening the show with her sing-along “Hollaback Girl,” she worked through an impressive setlist including solo material and anthems from her time with No Doubt. Considering her rich discography, expectations were high for Gwen to hit on her biggest contributions to pop. And the final setlist surely pays tribute to her impressive career. No Doubt classics like “It’s My Life” and “Hella Good” received plenty of love. As did material off the siren’s earliest solo efforts, Love Angel Music Baby and The Sweet Escape. Several tracks off 2016’s This Is What The Truth Feels Like such as lead single “Used To Love You” and “Misery” also made it to the final list. Boasting multiple costumes and bold set pieces, the show is shaping up to be a must-see event. With any luck, Gwen will use the stage to debut some new music over the course of the residency. Just A Girl is scheduled to run through March of 2019, and you can pick up tickets here. As an added bonus, the “Early Winter” siren announced plans to donate a dollar from every ticket sale to Cure 4 The Kids Foundation. The local non-profit helps provide medical treatment to children around the Vegas area. Check out the setlist and some fan footage from the evening below! Will you travel to Vegas to see Gwen in action? Let us know below, or by hitting us up on Facebook and Twitter!